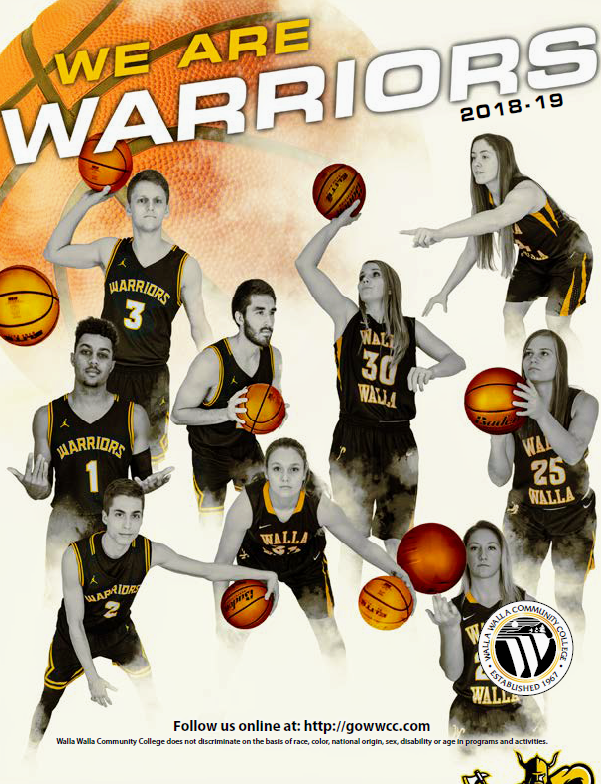 YAKIMA — For the third time this season, Walla Walla Community College went to overtime here Saturday in women’s NWAC East basketball action. 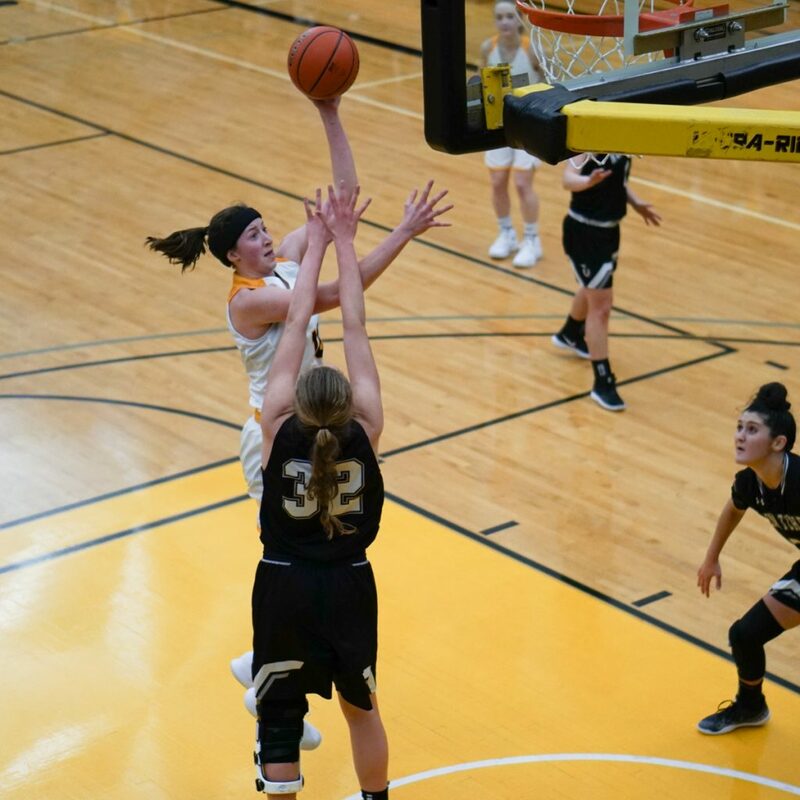 The Warriors pulled out overtime wins against Big Bend, 83-81, and last Wednesday 95-91 over Wenatchee Valley, but came up just short Saturday. Yakima Valley edged the Warriors 7-6 in the extra five minutes and claimed an 87-86 victory. Both teams matched each other point for point over the first half. 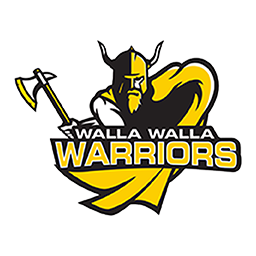 Walla Walla and Yakima went to half dead even at 35-35. The Yaks got a third-quarrter spurt and grabbed a 61-54 lead at the end of three. The Warriors found themselves down 12 with three minutes left but rallied. The Warriors got it tied on a Sailor Liefke drive for a lay up. “We called time with 10 left,” Hazeltine said of the end of the game dramatics. “We called a clear out for Sailor, who made the shot to tie it with 5.1 left. They had a shot go in and out at the buzzer. The overtime went down to the wire, but this time the Warrior shot did not drop and the Yaks earned the 87-86 win and improve to 4-6 in the East. Kamri Von Oelhoffer led the Yaks with 21 points. McKenzie Gunter led all scorers as she poured in 28 for the Warriors. Liefke finished with 19, Jessica Cheney chipped in 18, and Holly Golenor scored 11 and pulled down a team leading eight rebounds. The Warriors hang onto fourth and the last East berth in the NWAC tourney, but drop to 6-4 in the East, with Spokane and Yakima nipping at the Warrior heels, both at 4-6. “We have a hard time with situations,” Hazeltine summarized. “We struggled to find their good shooters and experienced teams don’t do that. The Warriors’ Pink Week, breast cancer awareness week, entertains two key home match ups. The Warriors entertain Spokane Wednesday and North Idaho visits the Dietrich Dome Saturday.